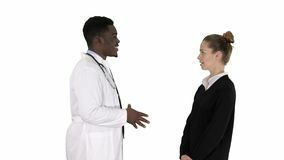 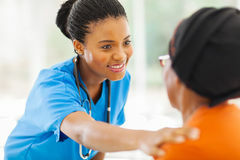 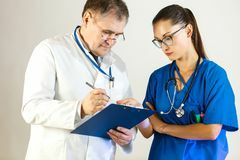 Young woman talking with sad senior woman Senior doctor talking with a colleague and discusses the treatment of the patient Male african doctor talking to female patient on white background. 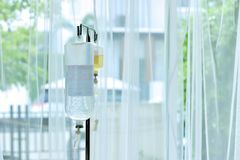 Man is sick in its bed around his friends Saline for patients in public and private hospitals, substances Word writing text Assistance. 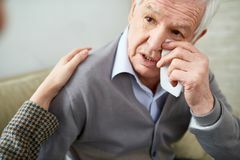 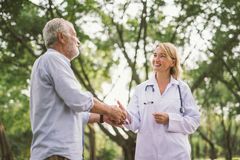 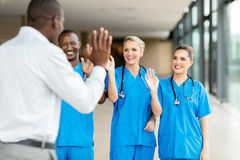 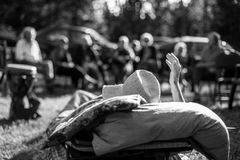 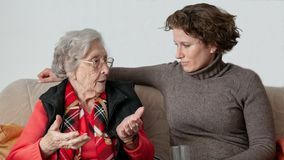 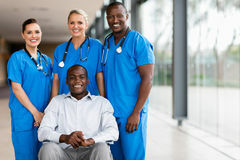 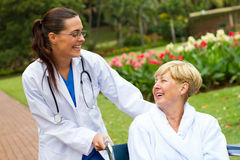 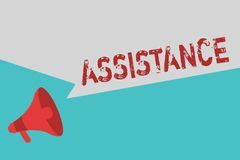 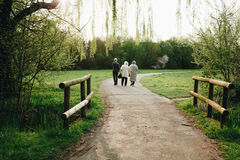 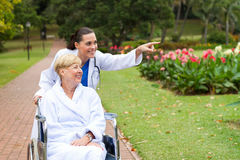 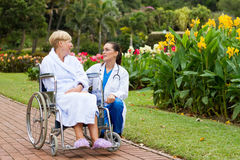 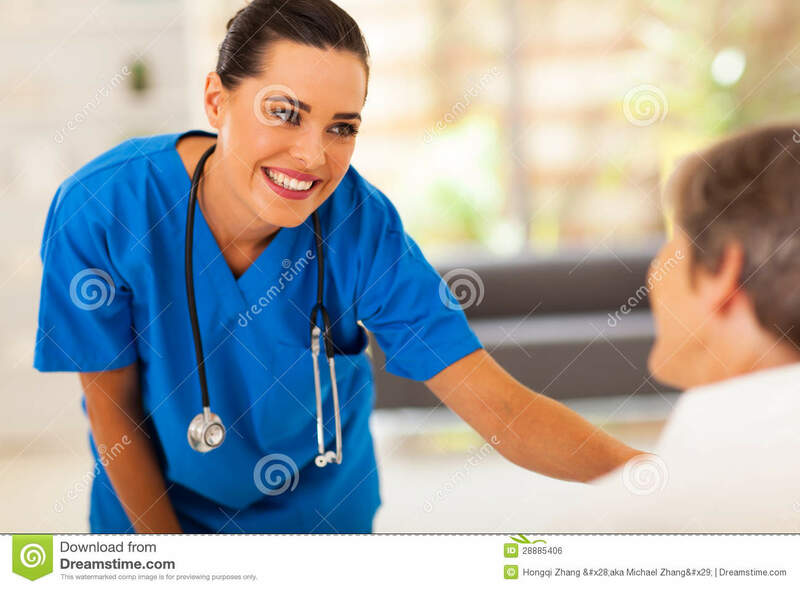 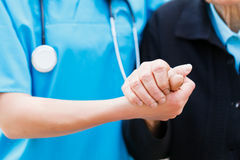 Business concept for Helping someone Sharing work Give support Reinforcement Aged people walking Crying elderly man having nurse help Elderly and Doctor talking about health healthcare consultant in a park.